"I want to know what you are doing, traveling on this road. You scare all the buffalo away. I want to hunt in this place. I want you to turn back from here. If you don't, I will fight you again. I want you to leave what you have got here and turn back from here. 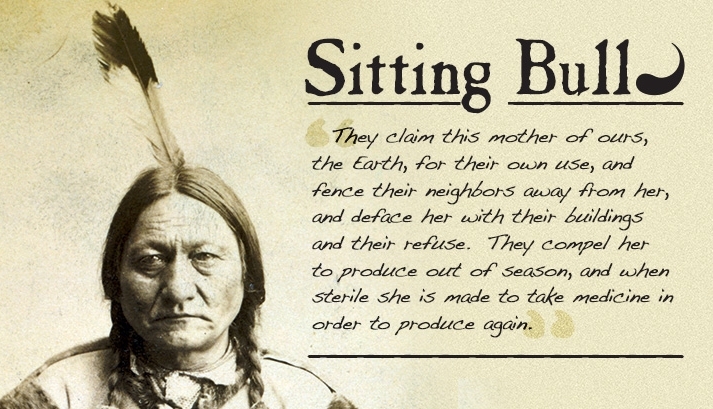 - Sitting Bull. A sea of thousands of Native Americans from over 200 indigenous nations has descended onto the Great Plains to stand at the forefront of a new but familiar battle against fossil fuels. Led by the Standing Rock Sioux Tribe (Hunkpapa Lakota Nation), these nations are fighting against the 1,172-mile Dakota Access pipeline, which would transport oil from the Bakken oil fields to pipelines in Illinois, and is set to come within a half-mile of the Standing Rock reservation, threatening its water supply. 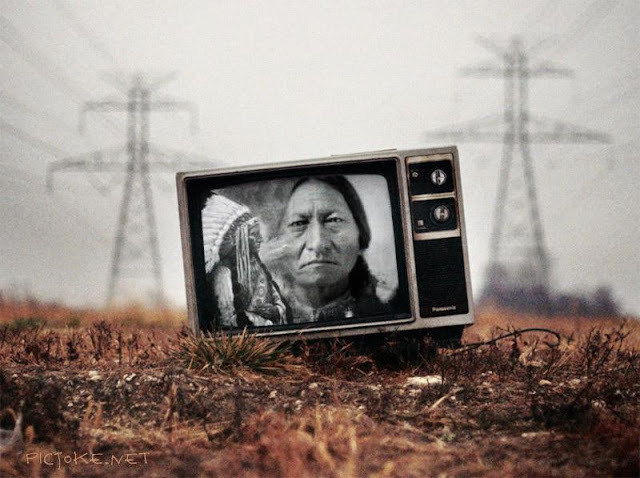 The fight is calling into question yet again the logic of fossil fuels and bringing to the fore age-old questions that this country prefers to forget: those of Native American sovereignty, self-determination, and treaty rights. 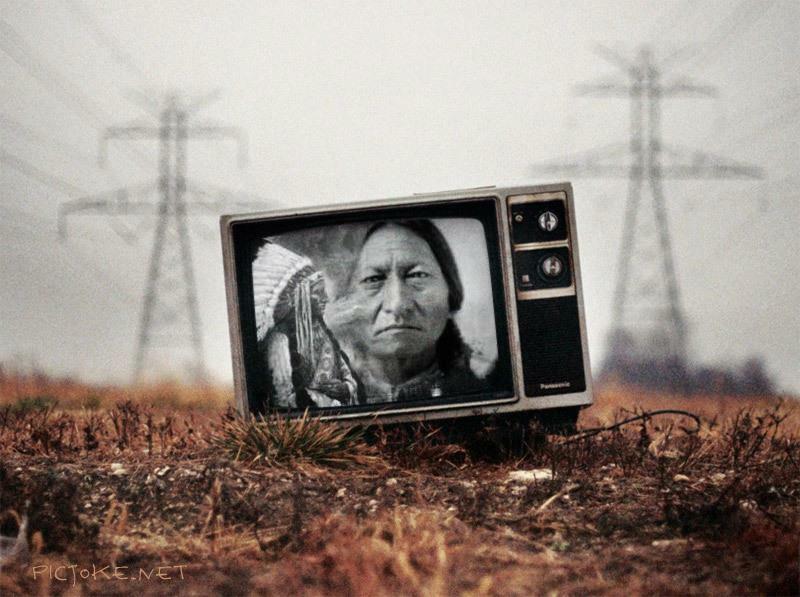 The broken treaties fought over in the past are the same being invoked today. In 1868, the Lakota signed the Fort Laramie Treaty with the US government, creating the Great Sioux Reservation, which included all of South Dakota west of the Missouri River. The treaty protected hunting, fishing, and water rights in the surrounding area, including where the pipeline would traverse. These treaties have been the tool by which tribes exert their sovereignty and self-determination. The images from Standing Rock are both tragic and inspiring. They are the story of America. These images also remind us that resistance is part of America. The fight at Standing Rock is the largest gathering of indigenous nations in the United States in decades. This moment should remind us of the 1973 occupation of Wounded Knee (site of the 1890 Wounded Knee massacre), when the American Indian Movement (AIM) and the Oglala Lakota people faced down the federal government in a 71-day standoff over treaty rights. At the Sacred Stone Camp, where today’s protesters are headquartered, the AIM flag is still waved, and Dennis Banks, the founder of AIM and leader of the Wounded Knee occupation, has joined the fight. Even further back, in 1876, the Great Plains was home to the Battle of the Little Big Horn, where the Lakota, Cheyenne, and Arapaho united and defeated Gen. George Armstrong Custer and his Seventh Cavalry. The reason for that fight? Broken treaties. The Standing Rock Sioux Nation are the descendants of Sitting Bull, one of the resistance leaders at the Battle of the Little Bighorn. 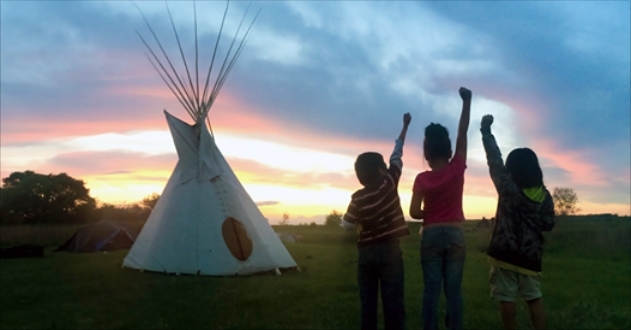 Among the Lakota, one of the last tribes to be forced onto reservations, there is a great deal of pride in knowing and learning from this history of resistance. That resistance is integral to the current struggle for climate justice, which has seen an unprecedented degree of unity between Native and non-native peoples. This has broadened and deepened the movement, adding to the idea of conserving the earth basic questions of justice rooted in the founding of the United States. What’s happening at Standing Rock is a continuation of the same fight. Today, Natives and non-natives alike are seeing why treaty rights are a fundamental piece of the climate-justice movement, and a key tool in the fight against specific projects like the Dakota Access pipeline. Nobody knows how this standoff at Standing Rock will end. The fossil-fuel companies might very well have their way and push the pipeline through. But this moment has sparked something in Indian country and beyond that we haven’t seen in decades, and no matter what happens, the fight will continue. Responses to "At Standing Rock, descendants of Sitting Bull are fighting the same battle"
Very sad that after a hundred years we find ourselves right back where we started has indigenous peoples. 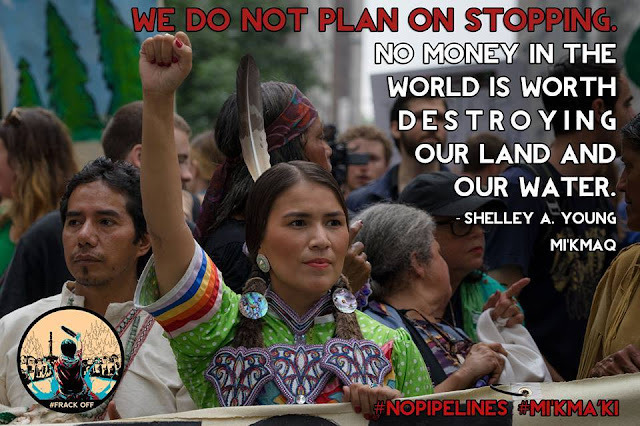 We here in Canada are concerned for our brothers and sisters in North Dakota.The world is watching Enbridge and you wont get away with bullying that community. Sad very sad! The EPA should be an agency run by native peoples, not a sham to further fossil fuel agenda. There should be a contingent of indigenous peoples having some sort of overseeing power regarding decisions made that effect the environment of this country. Climate change is a fact and the damage has to stop.